« Flurry of Fun at Disney’s Hollywood Studios! Guests will step inside a regal ballroom in the royal castle, lit by glowing wish lanterns and adorned with colorful drawings that reflect Rapunzel’s artistic talents. Here, the King and Queen of Corona invite everyone to take part in a spirited celebration of Rapunzel’s birthday and the anniversary of her return to the kingdom. Throughout dinner, Guests of all ages will be treated to live entertainment, including spirited singing and dancing led by the maître d’, a merry band of musicians, the mischievous Snuggly Duckling Thugs and of course, Princess Rapunzel herself. The family fun is complete with themed menus, special activities and a lively parade to cap off the evening in Corona. 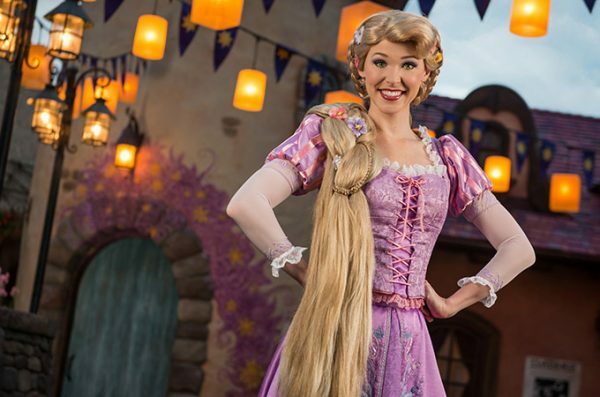 The charm and enchantment of “Tangled” in Rapunzel’s Royal Table is the perfect pairing to “Tangled: The Musical” – the spellbinding original production that delights guests during each Disney Magic sailing. Vibe, the space on the ship reserved for teens ages 14-17, is being transformed into a trendy urban loft environment. At Vibe, teens can enjoy a new coffee and smoothie bar, play video and virtual reality games, and check out other cool activities with new friends like a DJ spin-off and movie making. Activities at Vibe are organized and hosted by trained Disney counselors who facilitate the fun and interaction among teen Guests. Adults can relax at Cove Café, an adult-exclusive retreat that will be redesigned in a sophisticated tropical style. It’s the perfect place to sip a specialty coffee or tea throughout the day, or indulge in wine or a cocktail and light bites during the evening hours. In this serene setting by the Quiet Cove Pool, adult beverage tastings are also available at select times for an additional fee. Just steps away, the adjacent Signals Bar will also be transformed with a similar look. 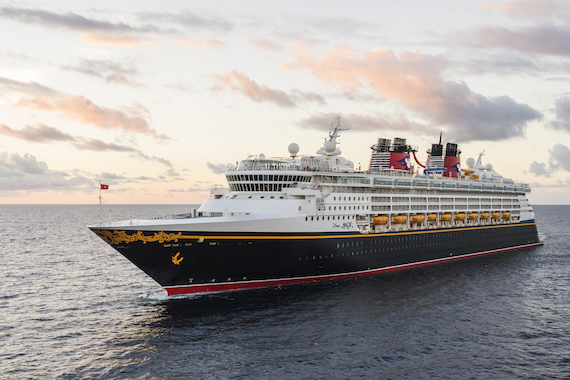 This entry was posted on November 15, 2017 at 11:01 am and is filed under Disney Cruise, Disney News. You can follow any responses to this entry through the RSS 2.0 feed. You can leave a response or trackback from your own site.